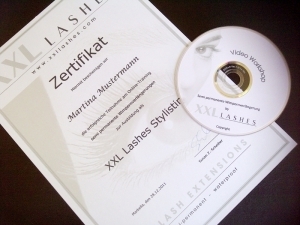 This DVD shows you how to develop your classic lashing skills to become accomplished in the art of Russian Volume Lashes. 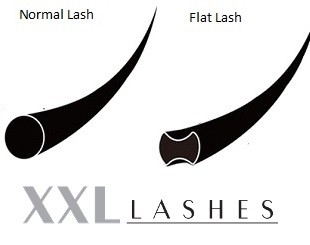 The Russian Volume technique, also called the xD technique is taking the beauty world in storm. This DVD of the Lash Master Academy shows you how to develop your classic lashing skills to become accomplished in the art of Russian Volume Lashes. 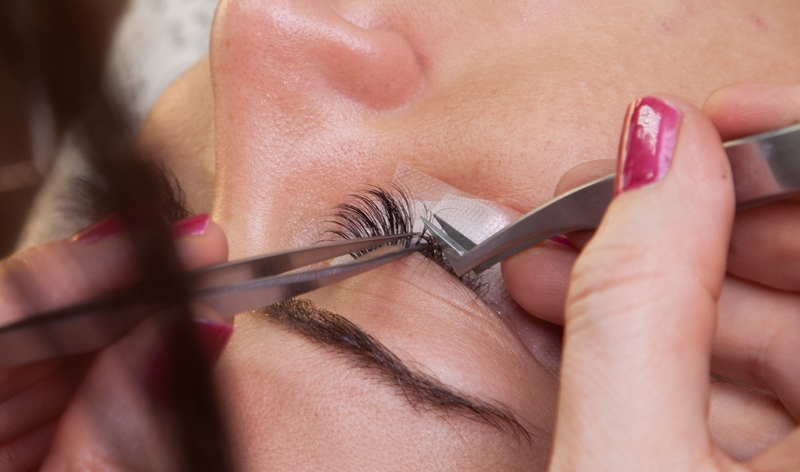 Using broadcast quality, high-definition cameras, we show you the process in detail, every step of the way, presented by Master Lash Artist, trainer and author Aoife Durity. 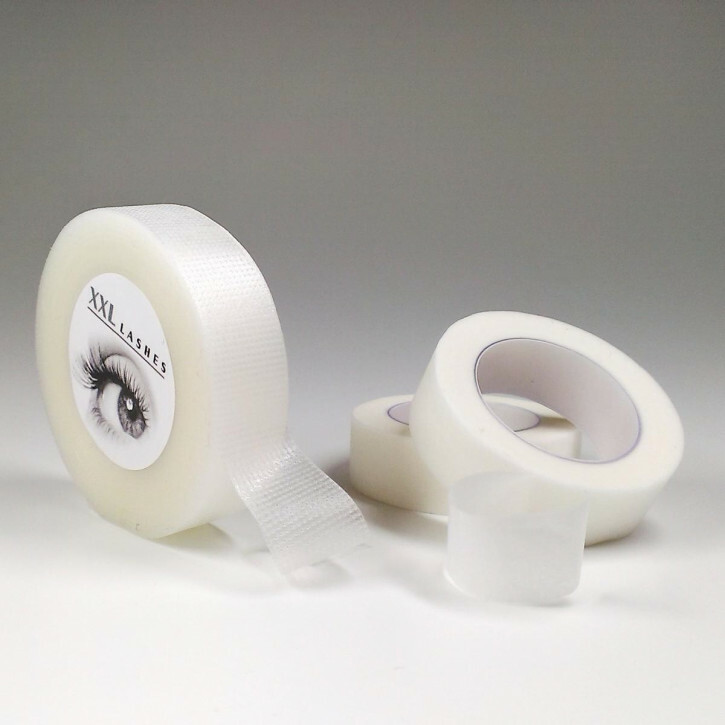 From creating the framework, right through to fanning and isolating, we have it covered. 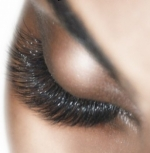 Along with in-depth explanations, graphics and animations, we give you helpful tips and show you how to master this stunning look and give your clients full, voluminous lashes. 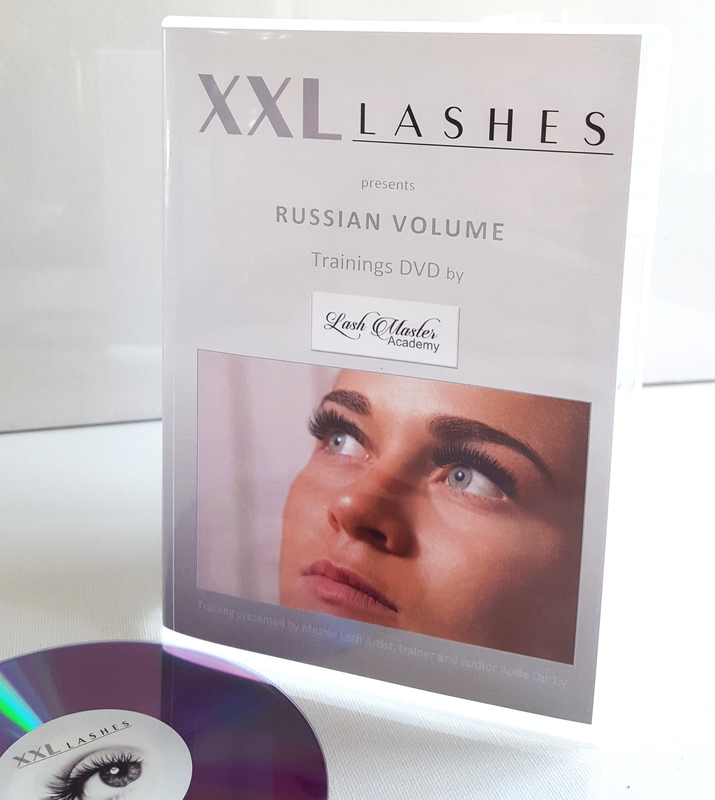 This English DVD is ideal if you have done a volume course and would like a refresher or struggling with volume and looking for close up demonstrations to watch over and over again. 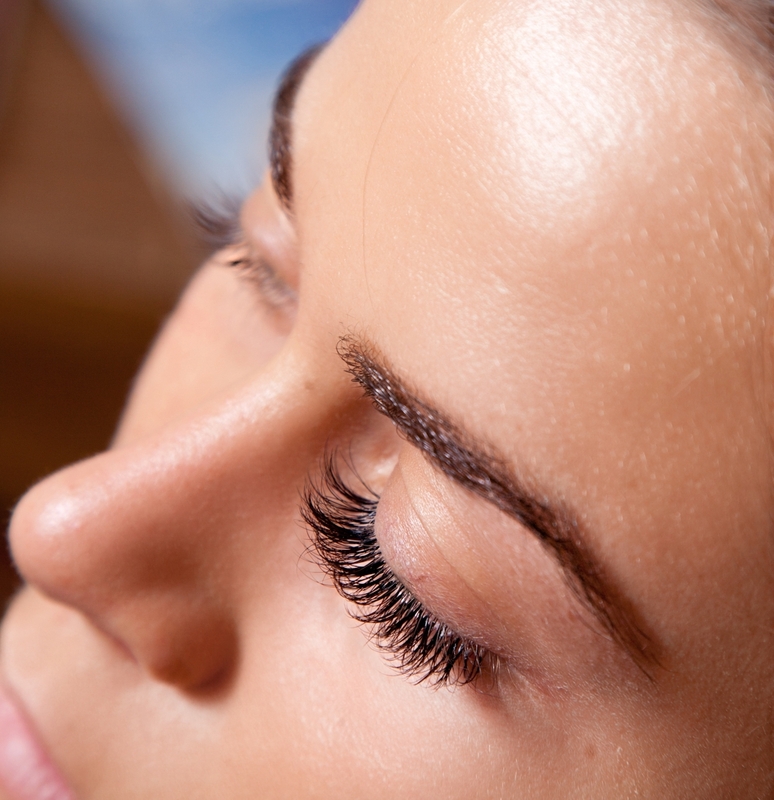 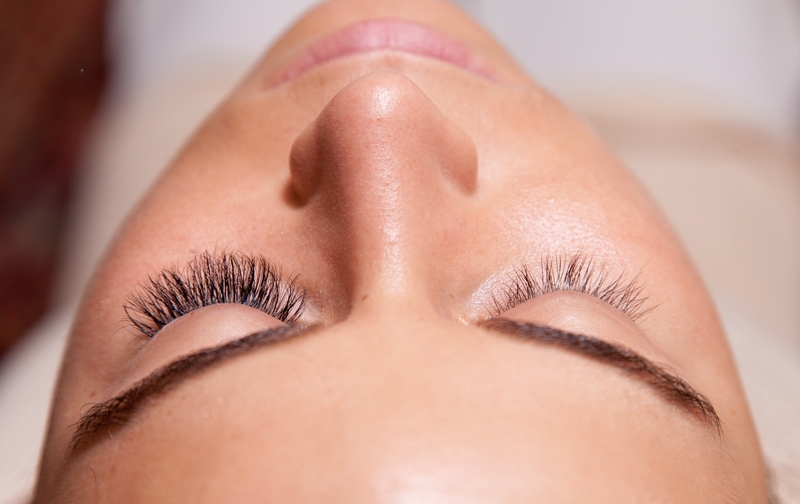 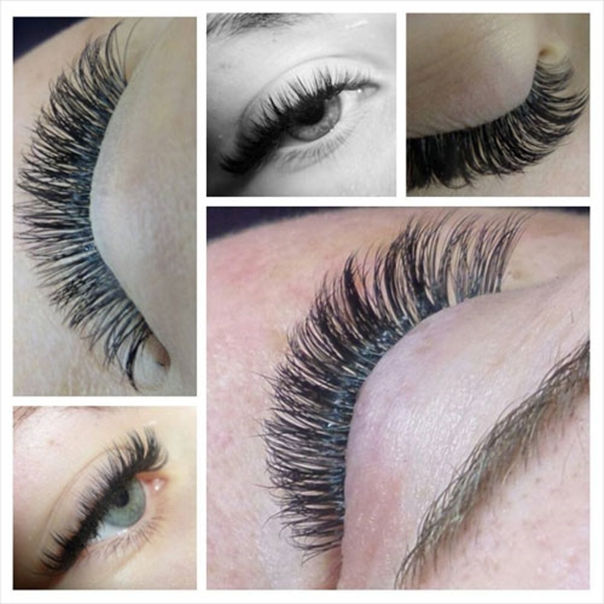 Designed for lash artists with at least 6 months experience of classic lashing.